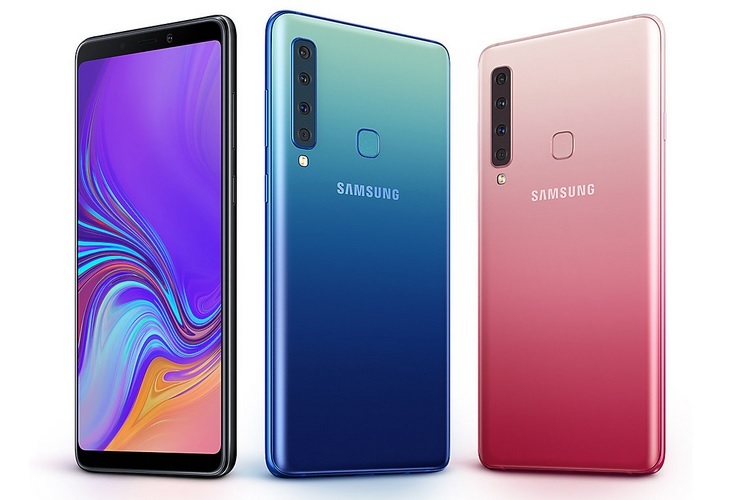 Samsung unveiled the Galaxy A9, the company’s first smartphone with four rear cameras, back in October and also revealed that the device would be launched in India soon. Making good on its promise, Samsung has today launched the Galaxy A9 in India starting at Rs 36,990 for the base model with 6GB RAM, and Rs 39,990 for the version with 8GB RAM. The device will be available from Amazon, Flipkart, Paytm Mall, Airtel Online Store and Samsung’s e-Store and will go on sale from November 28. 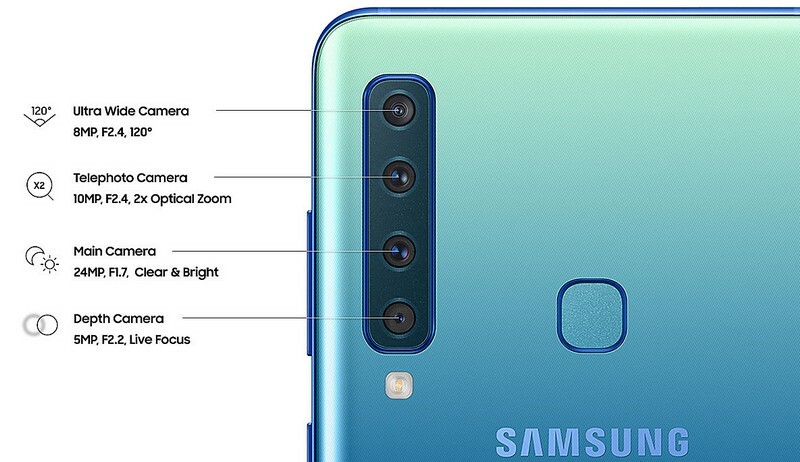 The Galaxy A9’s highlight is the quad camera set-up on the back which consists of an 8MP ultra-wide lens with F2.4 aperture and a 120-degree field of view, that will let users capture group shots or a wide landscape. Below it sits the 10MP (F2.4) telephoto lens which also facilitates 2X optical zoom and then comes the 24MP main camera with F1.7 aperture, which has the AI Scene Optimizer feature. At the bottom is the 5MP Depth Lens with F2.2 aperture, which allows the phone to deliver features such as portrait photos with adjustable bokeh, live focus photos and other cool tricks such a the Portrait Dolly. On the front is a 24MP (f/2.0) camera to handle selfies. The Galaxy A9 gets the much-appreciated Scene Optimizer technology that we saw in the Galaxy Note 9, which allows the camera to quickly identify the subject and accordingly adjust the settings, before the shot is taken. The Galaxy A9 comes in Caviar Black, Bubblegum Pink, and Lemonade Blue color options, with all three made available in India.